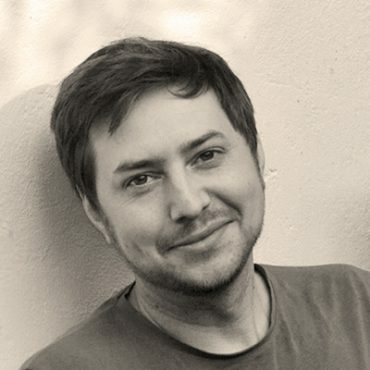 Dan Lockton is a designer and researcher. He is Chair of Design Studies at Carnegie Mellon, where he is developing the Imaginaries Lab, a new group doing research through design. Dan’s work centers on people’s interactions with technology, and how that affects the way we think and act as a society. With the lab, he and a group of graduate students are developing projects around new metaphors (subject of a workshop at IxD18), sonification of energy use, mental landscapes, materializing mental health, qualitative interface design, and other areas bringing together new ways to think and new ways to live. Dan is best known for the Design with Intent toolkit, a design pattern collection for environmental and social behavior change, and he regularly runs workshops and speaks at both academic and professional events. He has worked on a range of projects around sustainability and energy, including a collaboration with startup CarbonCulture, and SusLabNWE, a European Living Lab partnership. Before moving to the US, Dan was a researcher and tutor at the Royal College of Art, London, in the Helen Hamlyn Centre for Design and the Innovation Design Engineering program. Many years ago he worked on the design of some unusual folding bikes for Sir Clive Sinclair, and wrote a book about the Reliant Motor Company. Dan studied Industrial Design Engineering at Brunel University, and Technology Policy at the University of Cambridge, and has a PhD in Design also from Brunel.